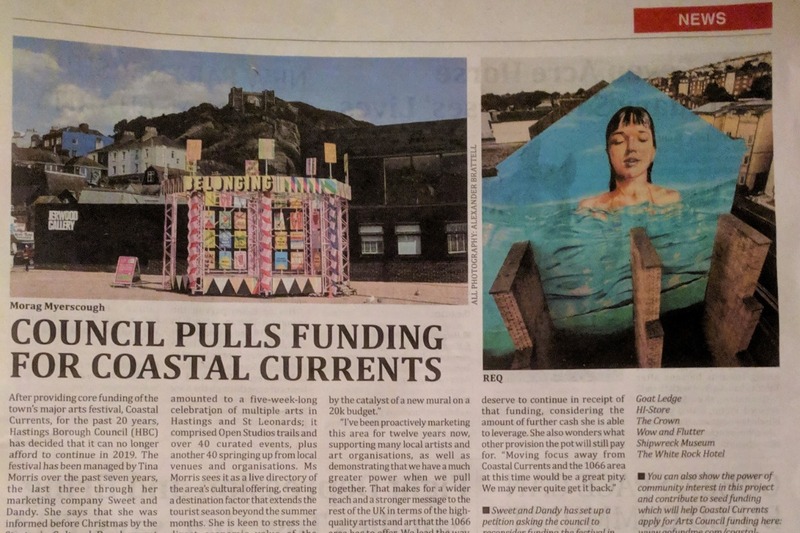 Hastings Borough Council is cutting the funding for Coastal Currents 2019. 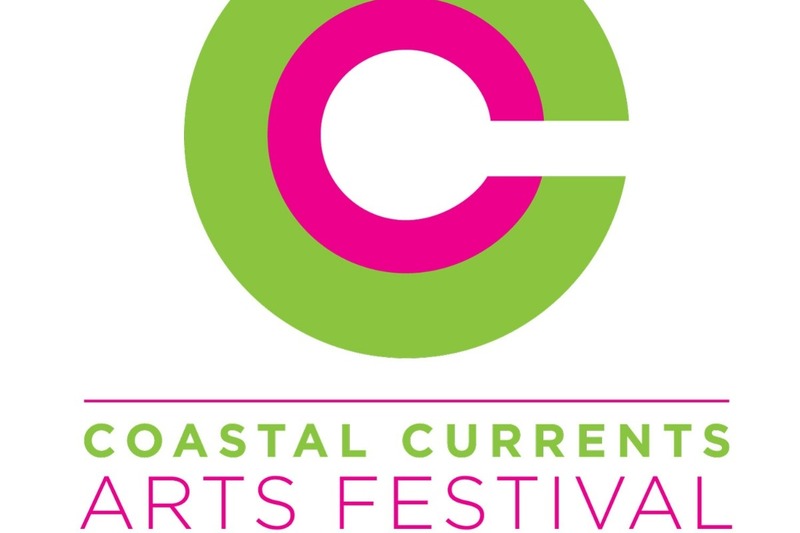 The council has consistently funded the ever-growing and popular festival for the past 20 years. 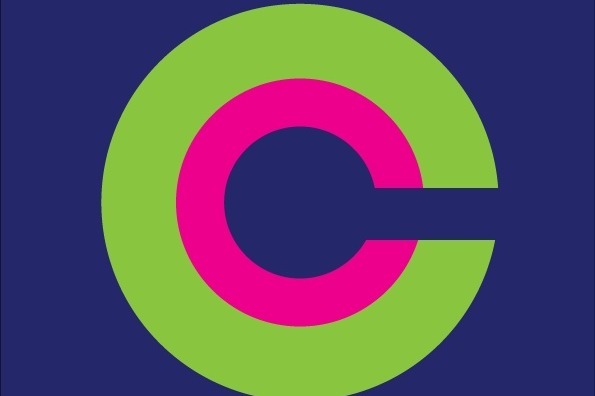 On this, the 20th birthday of the festival (established in 1999) the council has withdrawn this vital £20k seed funding. The festival relies on this money to be able to apply to the Arts Council England and other funders to leverage a much larger pot to fund the 5 week long festival. Therefore we are asking the community to help ensure we can apply for this funding in March by gathering first 20 thousand pounds to put on Coastal Currents 2019. 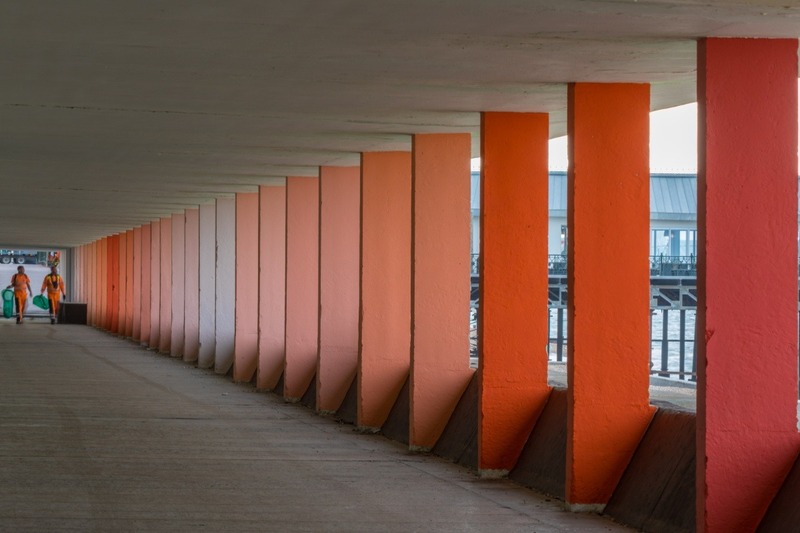 The Festival not only brings press attention, huge volumes of visitors, but also extends the season, repackages this area as the “seaside place to be”, the creative hub of the South Coast and has helped drive many regeneration projects over the past two decades. Any donation you can give would be so appreciated and hopefully we can band together and create the biggest and best Coastal Currents so far. Thank you for your ongoing support and help, together we can make it work! 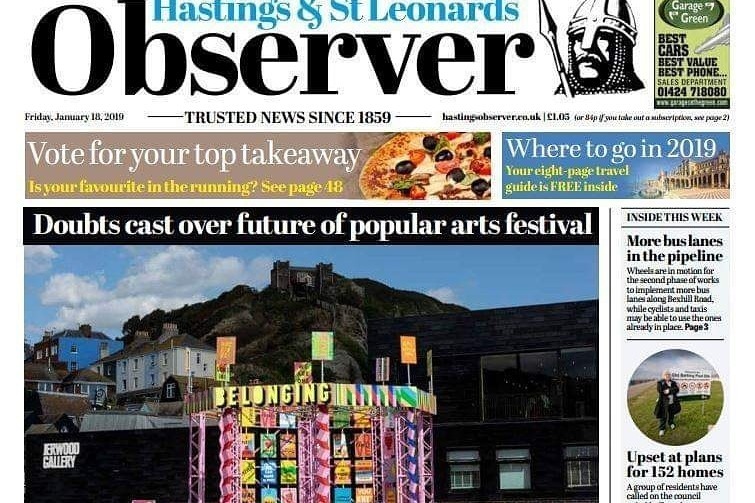 Great piece in the paper, although I'm not sure how seed funding the festival last year in any way helps it become financially independent this year. They are just making out like it's wholly my responsibility now... It's the whole of 1066's responsibility if they want a county wide arts festival! Look at what happens with other major festivals... They aren't expected to survive without council help!